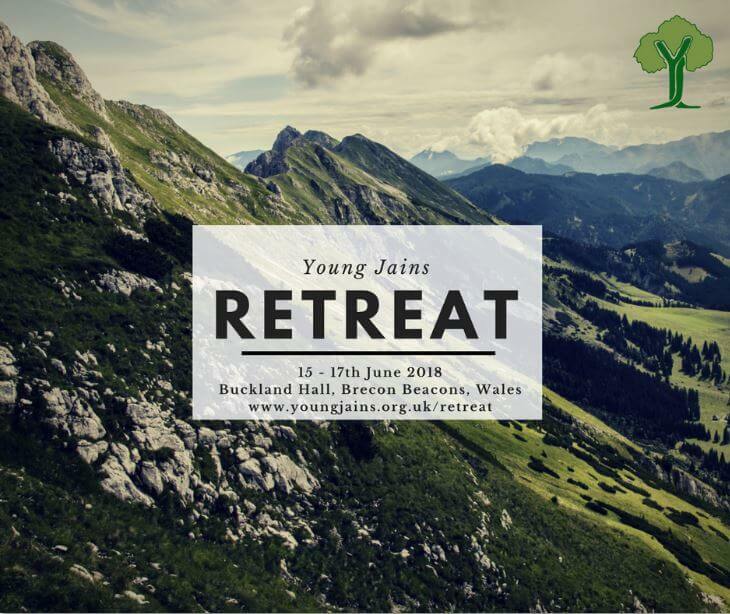 We are very excited to announce the YJ Residential Retreat, which will take place at Buckland Hall, Brecon Beacons National Park. This is a fun filled weekend to escape the stress and rat race of life, explore our ancient Jain spirituality and philosophy and experiment with practical tools for daily life, with the surrounding countryside. This is the most unforgettable weekend of the year! 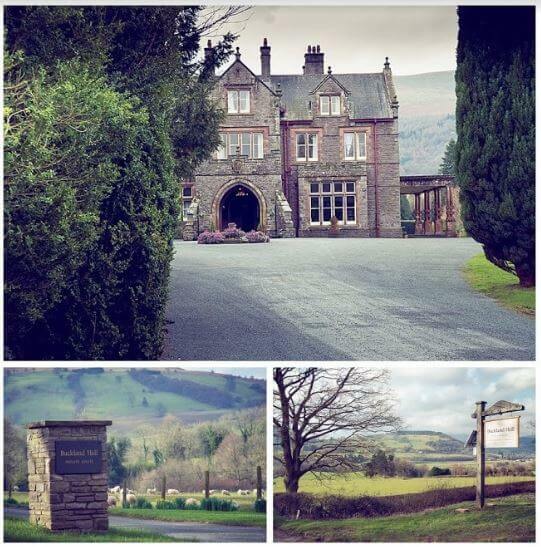 Buckland Hall is an amazing country mansion set in the spectacular countryside of the Brecon Beacons National Park, Wales. There are magical places within the 62 acres of gardens, parkland, woods, lake and pastures. It is surrounded by mountains with vistas and provides the perfect setting to be at peace with nature and delve deeper into one self. What’s in it for me in attending? The chance to get the Young Jains Experience at superb value starting with entry to the weekend convention. During this weekend, you will get delicious Jain Vegan Food, with scrumptious breakfasts, two course lunches and three course dinners. You will also have the opportunity to meet lots of other like minded people in an informal, friendly, warm, fun atmosphere. The weekend will be filled with icebreakers, workshops, meal breaks, Saturday evening entertainment. The greatest benefit is to explore in depth Jain Dharma concepts and teachings. This allows to really get to grips with Jain Dharma, understand concepts so as to allow you the choice to use them in daily life – to really live the Dharma. The concepts are shared in simple English being made accessible, digestible, memorable and useable by using various mediums so that the whole mind (both left and right) and the senses are engaged in the active learning process. This is by the use of creativity, visual presentations, stories, modern music, acting, workshops, questions, audience participation etc. A great asset is the content is delivered by presenters, many home grown within the U.K and active within Young Jains and some specially invited for the convention. People just like you and me. Our peers sharing with us can inspire us to seek further. Who will benefit from this retreat? ANYONE with an open mind and an appetite for spiritual growth. All are welcome. The retreat doesn’t require any pre-requisite knowledge of Jainism. We will be explaining some of the core tenants of the philosophy using interactive workshops, simple analogies and stories. If you’re a working professional you’ll discover a practical approach to living Jainism in your daily life. If you’re a student you’ll meet like-minded individuals and discover the amazingness of your faith through workshops and discussions. To leave with far more than you expected!